Karen Bush is a PhD graduate in biochemistry from Indiana University (IU). 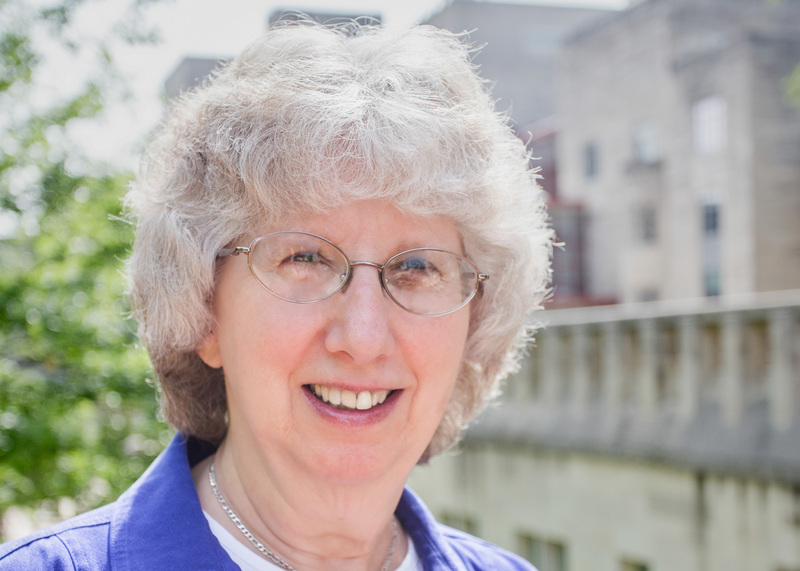 She spent 36 years in pharmaceutical research before joining the IU faculty to continue her focus on antibiotic drug discovery and development, based on her research on antibiotic resistance mechanisms. Karen’s major research has been in the area of beta-lactamases, the enzymes primarily responsible for antibiotic resistance to penicillins and cephalosporins and she has been a leader in beta-lactamase characterization and nomenclature. Karen’s research group has studied the mode of action of beta-lactamases and their interactions with beta-lactams. Her laboratory has collaborated with other investigators to characterize key beta-lactamases such as the earliest United States extended-spectrum β-lactamase, plasmid-encoded AmpC cephalosporinases, the first KPC enzymes and other recent carbapenemases in Gram-negative pathogens. As a scientist at Squibb, Lederle Laboratories, AstraZeneca and Johnson & Johnson, Karen was a member of research teams that introduced nine anti-infective drugs into clinical trials, and developed the antibiotics aztreonam, piperacillin-tazobactam, levofloxacin, doripenem and ceftobiprole. Karen is currently a Professor of Practice in the Biotechnology Program in IU’s Department of Biology, where she teaches courses in research ethics, and drug development and regulatory affairs. She also leads a research group that studies new antibacterial agents and novel resistance mechanisms in carbapenem-resistant Enterobacteriaceae (CRE) found in Indiana and consults for several pharmaceutical and biotech companies. Karen has published 215 peer-reviewed papers and 25 book chapters, was a member of the Interscience Conference on Antimicrobial Agents and Chemotherapy (ICAAC) Program Committee for seven years, and is a Fellow of the American Academy of Microbiology. In 2017, Karen received the Hamao Umezawa Memorial Award of the International Society of Antimicrobial Chemotherapy.